As early as 1827, when he was eighteen, Schumann’s diary mentions the “beginnings of a piano concerto in F minor.” That piece was completed in 1830 in a version for piano alone and published as his op. 1, the ABEGG Variations (named for Meta Abegg, the young woman who held Robert’s affections before Clara). 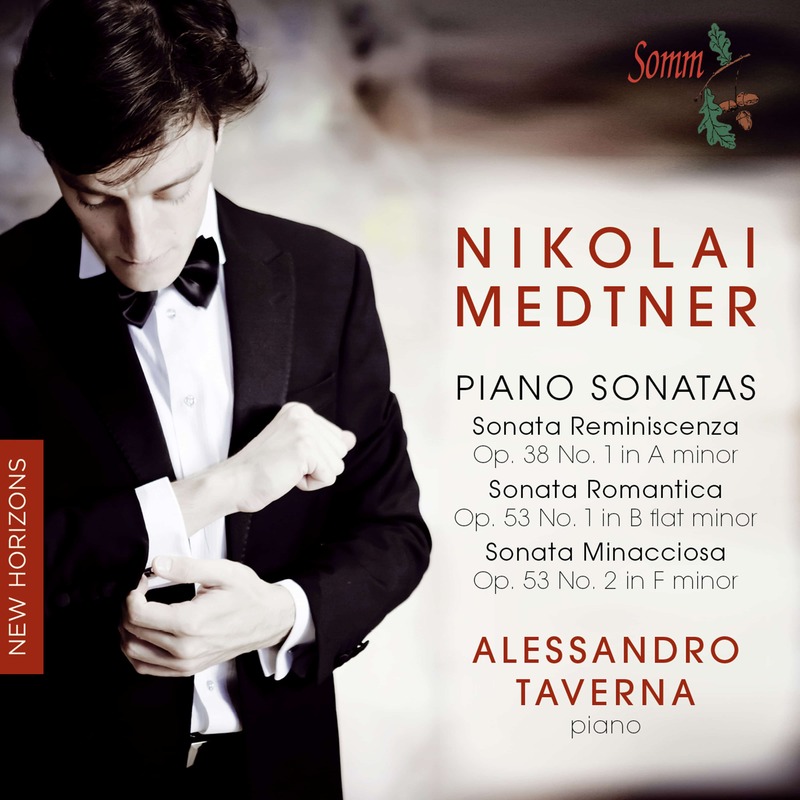 Cryptologists point out that “Meta” itself is an anagram of “Tema” – the “Abegg theme” but as Christopher Morley points out in his informative booklet notes, much more interesting is the fact that even at such a young age Schumann breaks the mould of the conventional display-variations on well-known operatic melodies, by basing his Theme on a rising phrase on A-Bflat (the German ‘B’) E- and a repeated G. In his introduction Schumann later inverts the series, a neat and cogent way in which to set the theme for the Variations to follow. Schumann’s influence as a pianist composer is clearly evident in Grieg’s Four Pieces Op.1, mainly written in 1861, at the age of eighteen. He was then studying at the Leipzig Conservatoire and played Nos 1, 2 and 4 with great success for his finals recital the following year. Grieg later came to regard them as immature expressions of the “fumbling student”. However, the Norwegian folk dance rhythms as well as Grieg’s special brand of lyricism are already present and bear the hallmark of Grieg’s genius. Though the piano sonata never held for Brahms the same appeal it had for Beethoven, the three he wrote (to Beethoven’s 32) when he was still 20, were masterful examples. It’s interesting to note that when he presented this Sonata to Schumann and Liszt, they were both dazzled. The first movement displays the influence of Beethoven in its extrovert vigour but Schumann’s influence is especially present in the lyrical second movement which is in a form of variations on an old German Minnelied (Verstohlen geht der Mond auf – “The moon steals out, blue, blue little flower”). This is followed by a loud and robust scherzo, contrasted with a soaring trio. The main theme of the opening movement forms the bulk of material for the finale. 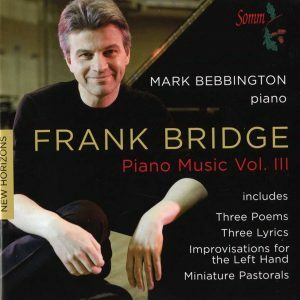 The fourth composer featured on this CD is Alban Berg. He studied with Schoenberg and although he later adhered to the constraints of serialism, his one-movement Piano Sonata clearly reveals both his avant-garde and romantic tendencies. There is great emotional intensity in the phrasing, creating a series of internal climaxes. 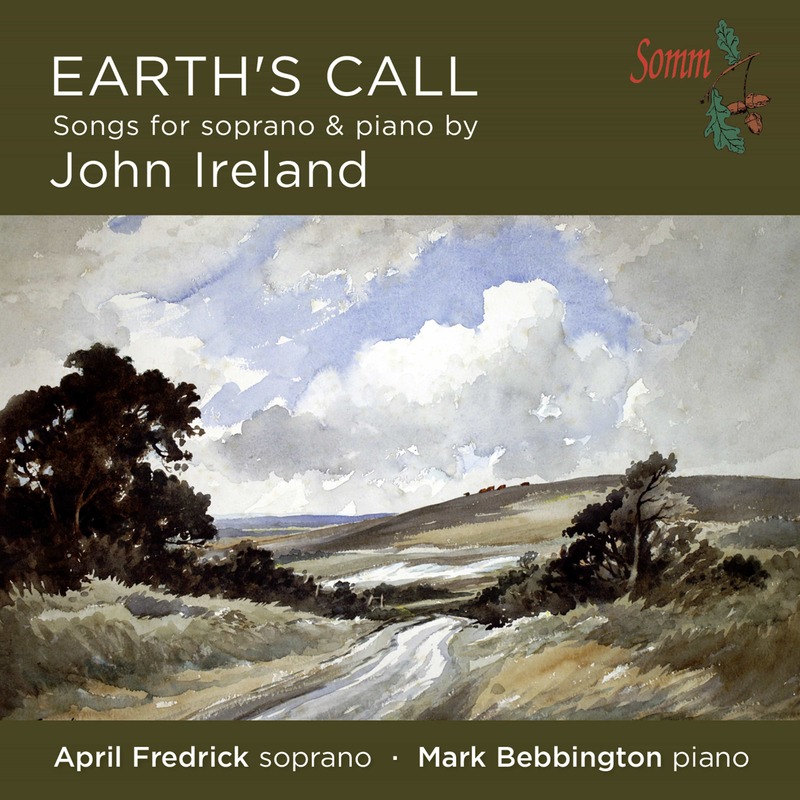 It was written between 1907 and 1908 when he was still studying traditional counterpoint and harmony, and it resembles his teacher’s early compositions such as Verklärte Nacht. It’s in one single movement with B minor as its central key, although Berg’s use of whole-tone scales and wandering key centres, give the tonality an unstable feel. He adheres however, to the classical sonata form, even including a repetition of the exposition. 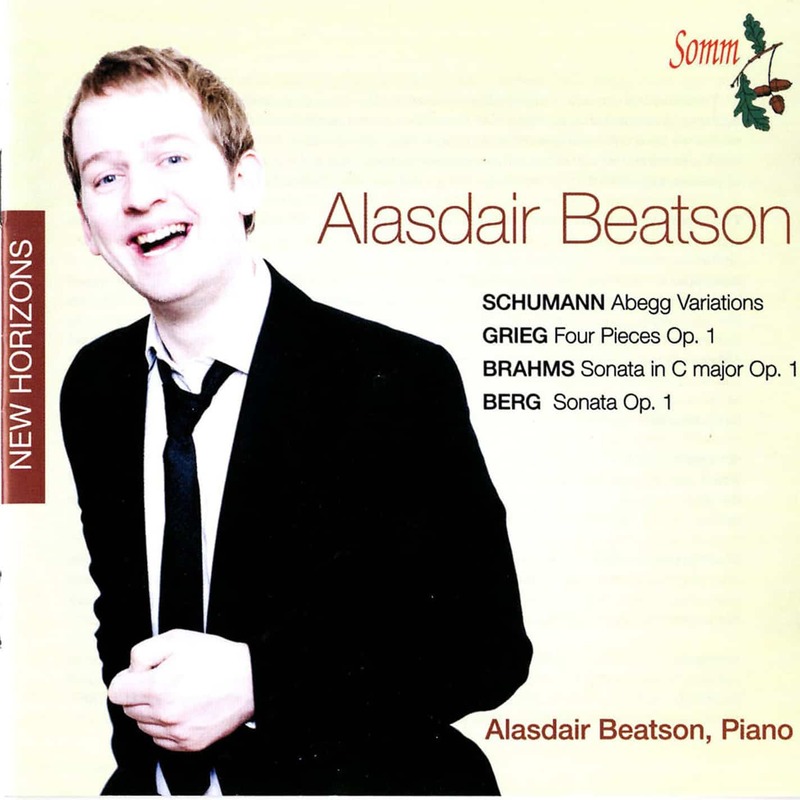 This disc introduces the young Scottish pianist Alasdair Beatson who is highly regarded as an individual and accomplished musician. In 2003 he won second Prize in the China Shanghai International Piano Competition. For the Park Lane Group, he gave critically acclaimed recitals at the Wigmore Hall and the Purcell Room, receiving excellent reviews in five national papers. He is also a sought-after chamber musician and in the past he has joined the tours of International Musicians Seminar, Prussia Cove, in the UK, and Musicians from Steans Institute, Ravinia Festival, in the USA. 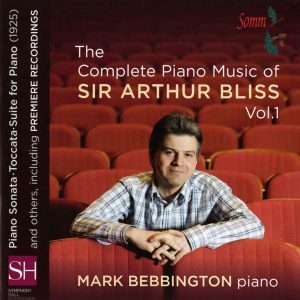 He has also been awarded major chamber piano prizes from the Royal Over-Seas League, in addition to the ROSL Ensemble Prize for his chamber group Ensemble na Mara.